The first season is inspired by Michelle Dean’s 2016 Buzzfeed article ‘Dee Dee Wanted Her Daughter to Be Sick, Gypsy Wanted Her Mom to Be Murdered’. 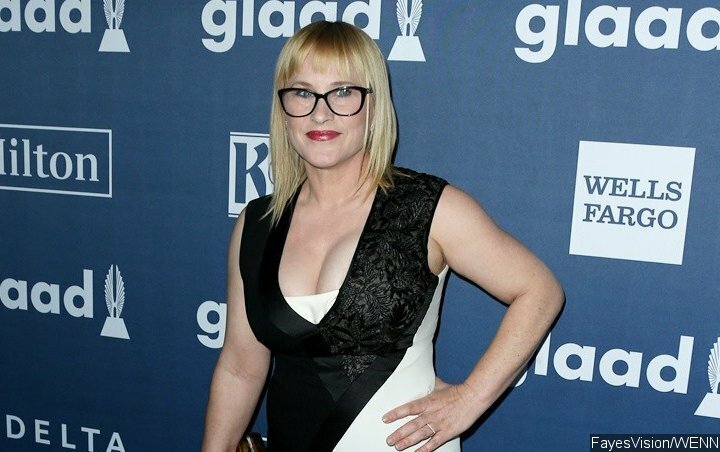 Patricia Arquette has been cast as a real-life murder victim in true-crime drama ‘The Act’. The anthology series’ first season, inspired by Michelle Dean’s 2016 Buzzfeed article “Dee Dee Wanted Her Daughter To Be Sick, Gypsy Wanted Her Mom To Be Murdered”, centres on the case of Gypsy Blanchard, who murdered her mother after suffering years of alleged abuse. Blanchard’s story hit headlines after it was revealed Gypsy, who Dee Dee claimed had a number of physical and mental ailments, was in fine health. The “Boyhood” actress will play Dee Dee when the series debuts on streaming service Hulu.